The Cut Throat Booby is an eye catching buoyant fly that is usually best fished on a Sinking Line and very short leader, 500 cm (24”). It can be presented hovering temptingly just above the bottom, where the fish are often lying from early summer onwards. 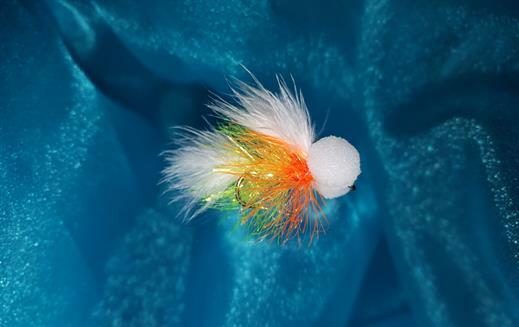 Currently there are no comments about the Cut Throat Booby fly pattern from other fly fishermen yet.